The 116th United States Congress convened in January 2019, and Americans can expect continued gridlock and partisanship over the next two years. But animal welfare is the rare issue that unites both parties. We must dive in and educate the many new members of Congress on urgent animal-protection issues. Given this new opportunity to make history for animals and save lives, will you support the ASPCA as we forge ahead with this important work? 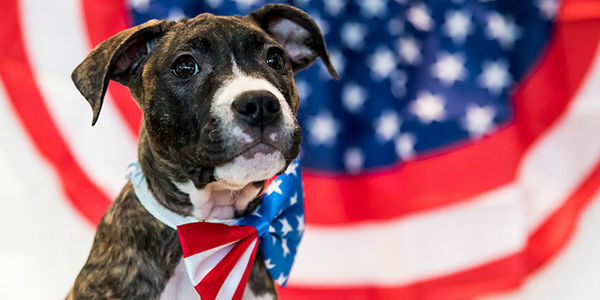 Critical bills to ban horse slaughter, protect animals during natural disasters, and accelerate the rehoming process for animal-fighting victims died at the end of 2018, so we are starting fresh and working tirelessly to brief freshman members on these topics, get these bills reintroduced and add cosponsors. None of this moves the needle, though, unless constituents like you demand action. We need your voice!